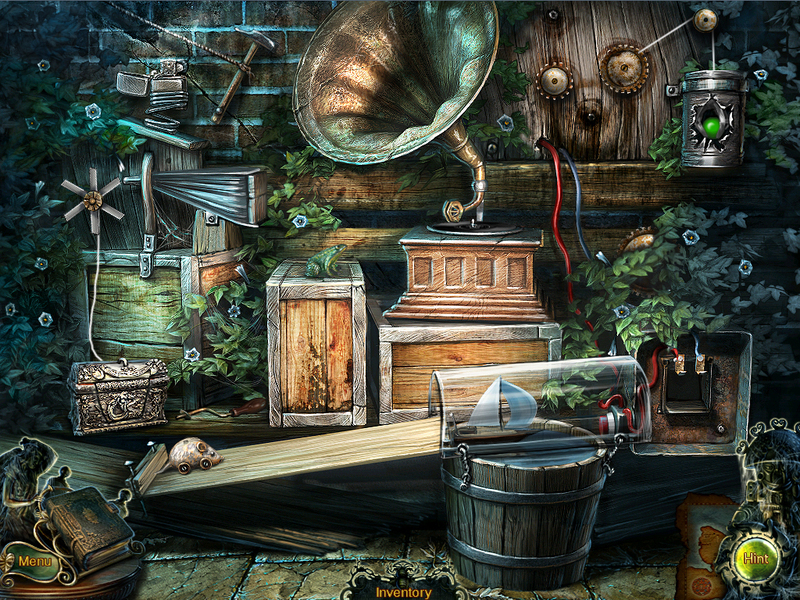 Detective themed hidden object game. Is there a better alternative to Enigma Agency: The Case of Shadows? 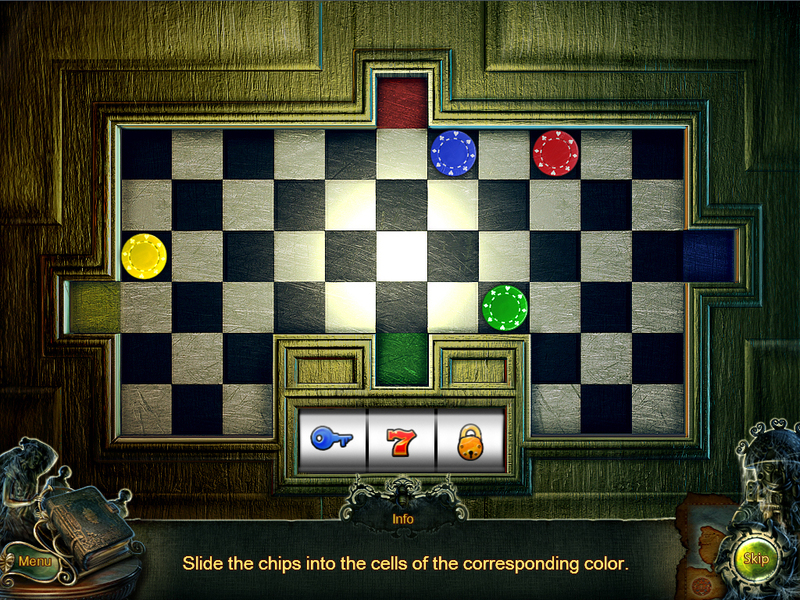 Is Enigma Agency: The Case of Shadows really the best app in Puzzle category? 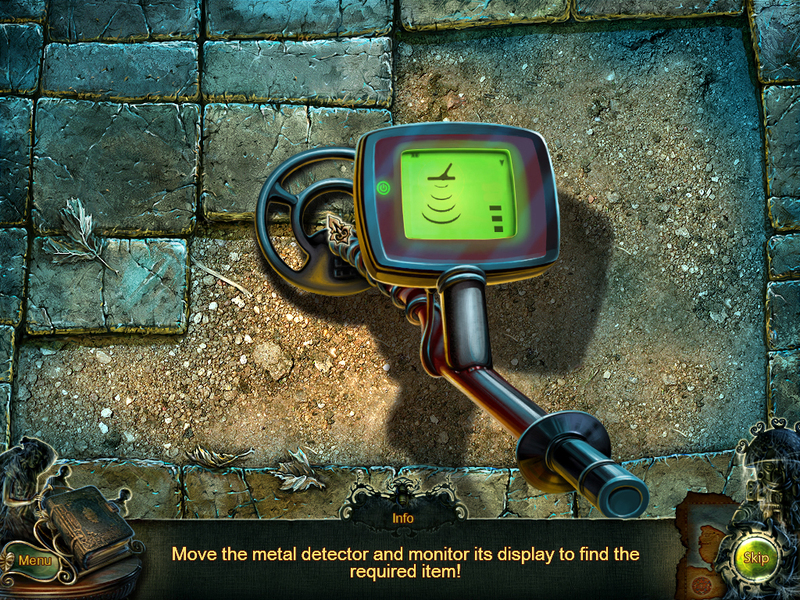 Will Enigma Agency: The Case of Shadows work good on macOS 10.13.4? 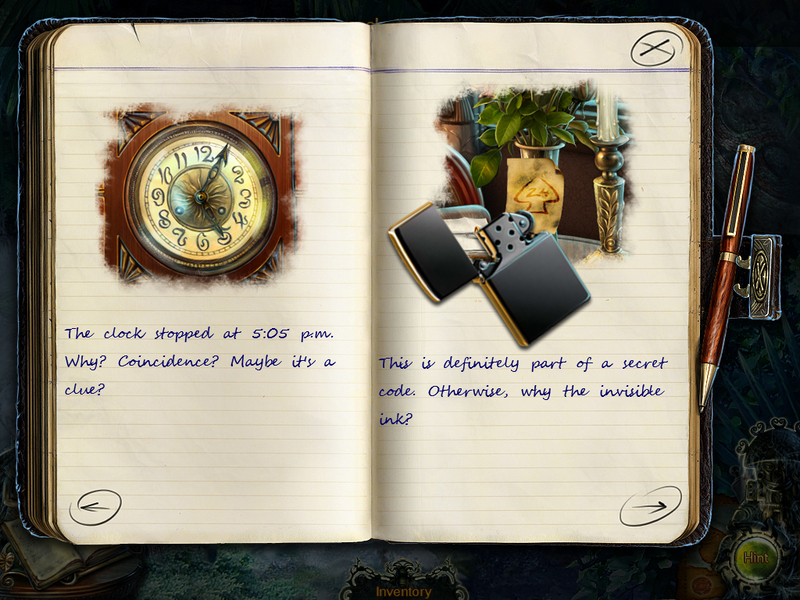 Enigma Agency: The Case of Shadows needs a review. Be the first to review this app and get the discussion started! 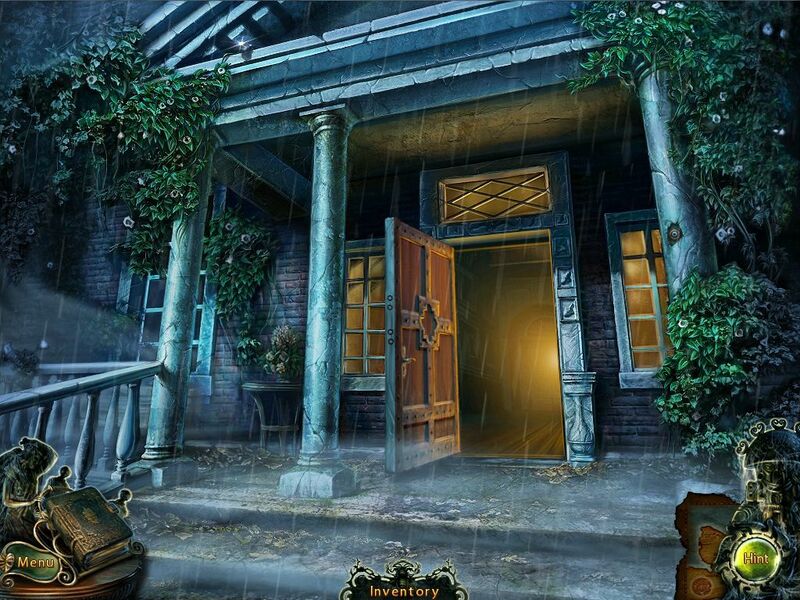 Enigma Agency: The Case of Shadows needs a rating. Be the first to rate this app and get the discussion started!